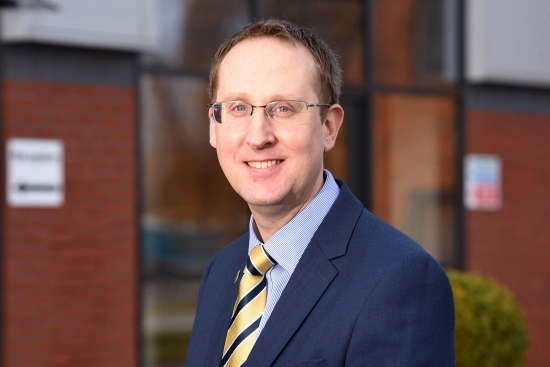 The boss of a new £3m state-of-the-art training hub has challenged employers to help him create a ‘Marches Engineering Powerhouse’. “We have a fantastic opportunity to create an ‘Engineering Powerhouse’ in the Marches, but we can’t do it on our own,” explained Matt, who is leading the consortium that includes partners Grainger & Worrall, Classic Motor Cars, Salop Design & Engineering and In-Comm Training. For further information, please visit www.mcmt.co.uk or follow @marchescentre on twitter.